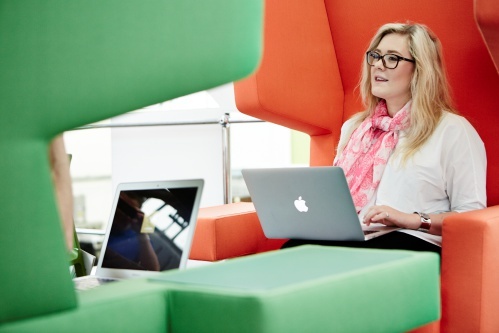 Building on its leading position as a provider of degree apprenticeships, Manchester Metropolitan University has announced it is creating a Digital Marketer programme. The government has recently given the programme the green light, which paves the way for the development of the new apprenticeship, which the University plans to start in 2018. The Digital Marketer Degree Apprenticeship will enable businesses to develop the skills needed for a number of strategic digital marketing roles. It will be a great way to bring in bright new talent or to offer as a progression route for staff who may not already have a degree. Manchester is increasingly recognised as the UK’s most important digital hub outside London and the sector is growing at a rapid pace. This growth requires people with specific digital skills, and degree apprenticeships are a sustainable long-term solution, especially when seen in the context of the recently introduced apprenticeship levy and the generous government funding available to smaller businesses. The acute need for new digital skills, especially in Digital Marketing, was highlighted in a recent report by Manchester Digital, which named Digital Marketer as one of the four most difficult to fill roles in the sector. Anyone interested in taking on apprentices or giving their existing employees an opportunity to develop their skills should contact apprenticeships@mmu.ac.uk or call 0161 247 3919.